The Montreal Anarchist Bookfair organizing collective acknowledges that we are on the traditional territory of the Kanien’kehá:ka. The Kanien’kehá:ka are the keepers of the Eastern Door of the Haudenosaunee Confederacy. 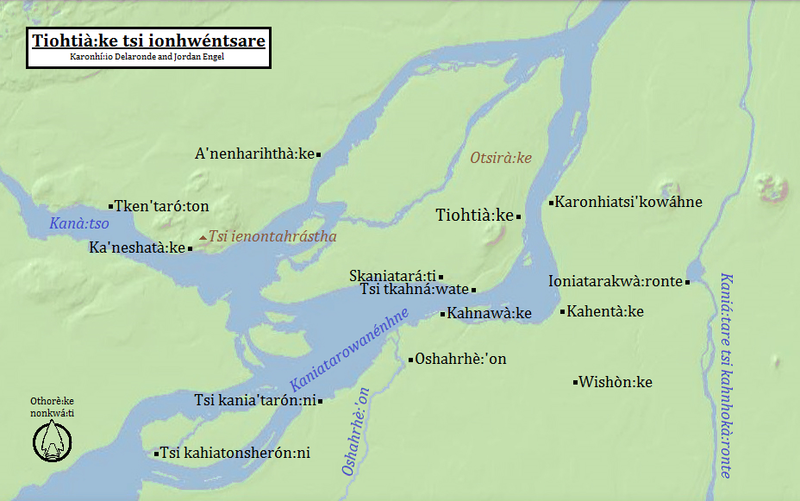 The island called “Montreal” is known as Tiohtià:ke in the language of the Kanien’kehá:ka, and it has historically been a meeting place for other Indigenous nations, including the Algonquin peoples. The Anarchist Bookfair collective believes it’s not enough just to acknowledge the keepers of this land. We encourage everyone participating in the Bookfair to get informed and educated, and to actively resist colonialism and neo-colonialism in the many forms it takes, and in the diversity of forms that resistance can take too.